Recent Teagasc research carried out on more than 120 intensive dairy farms indicates that some farmers could save up to €7,000 by following a nutrient fertilizer management plan. According to Teagasc, good fertilizer plans are key for maximum crop growth and profit. It said a fertilizer plan allows farmers to apply the correct amounts of fertilizer at the right times and at the right rates in suitable conditions. “Care must be taken at all stages in the collection, storage and application of animal manures. It must also be applied in the correct amounts at the right times, in the right places, and in suitable conditions,” it said. A plan will also allow farmers to determine crop requirements by soil testing and cropping history. 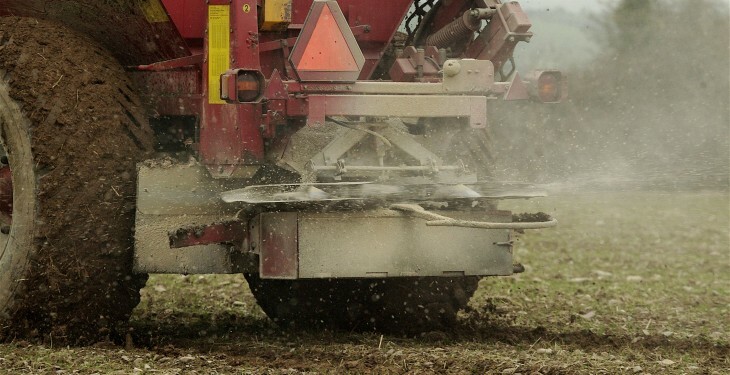 “Correct nutrient management planning means using organic manures efficiently and making up the balance with inorganic fertilizers to meet requirements,” it added. Fertilizer finance planning is also key for profit returns. 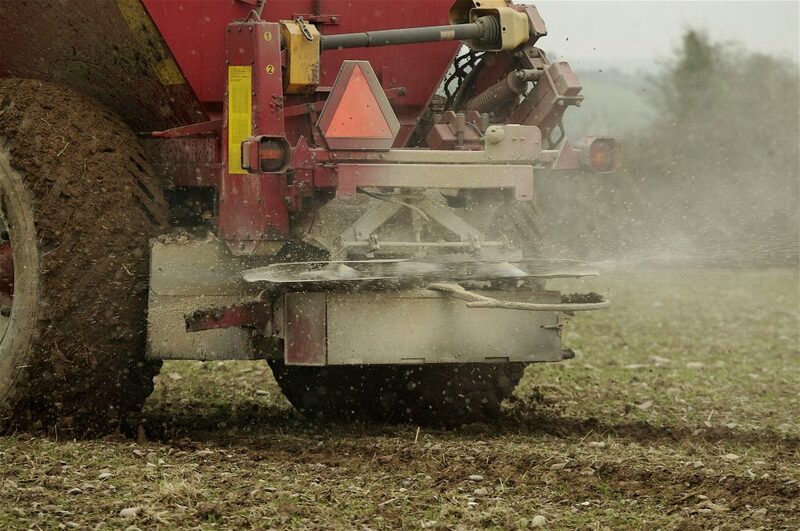 According to Teagasc, one tonne of nutrient N costs more than €800 CAN, calcium ammonium nitrate, costs approximately €220 to 225 per tonne of fertilizer or €0.80 to 0.82/kg N – Urea at present is around €300 per tonne, more for granular and less for prilled. This equates to €0.65/ kg N or €650 per tonne. The cost of N in compounds is also similar to CAN, it said. According to Teagasc, this cost is increasing all the time, more than 20 per cent in the past two years. “If we are to consider the value of slurry in terms of replacement cost of fertilizer N the cost of urea is probably appropriate,” it added. Teagasc also highlighted to farmers that one tonne of nutrient P costs more than €1,200 and one tonne of nutrient K costs over €380. It also stressed that farmers understand the precise nature of the recommendation. “Kilograms per hectare (kg/ha) are different from units per acre,” it said, for example 1 unit per acre = 1.23kg/ha and 100 units per acre = 123kg/ha. Teagasc advisory staff are trained in fertilizer planning and can provide plans to meet the needs of the Nitrates regulations, local authorities and for tax relief. Pictured fertiliser spreading. Photo O’Gorman Photography.